Have you LIKED us yet?!?! 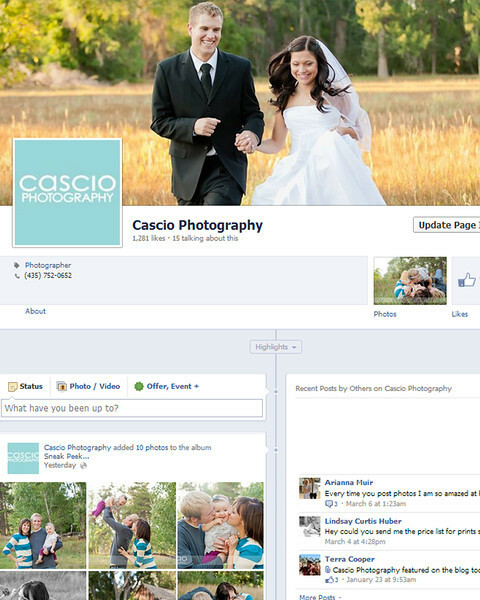 Want to keep up with what’s happening with Cascio Photography these days?! Hop on over to our FACEBOOK PAGE!!! We love to post sneak peeks and keep you updated on the latest and greatest! Sometimes during our busiest season (spring-summer) its hard to keep up with the blog, but Facebook is a great way to still stay connected.